Winter's already in full swing up here, except that the rivers haven't finished freezing up. The ice here will be 4 feet deep by March. Glad you liked the pictures. I'm sure you've got some great stories from your time in the Alaskan bush... feel free to share them here if you like! 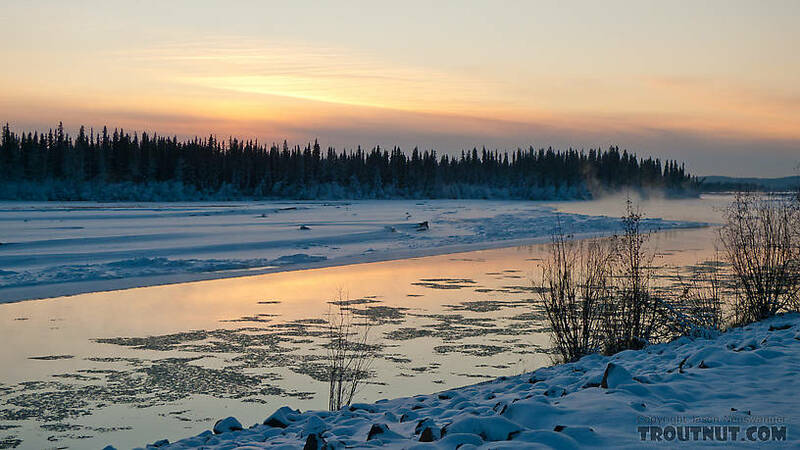 Posts: 1 Good to see some well composed Winter pix of the Tanana River. 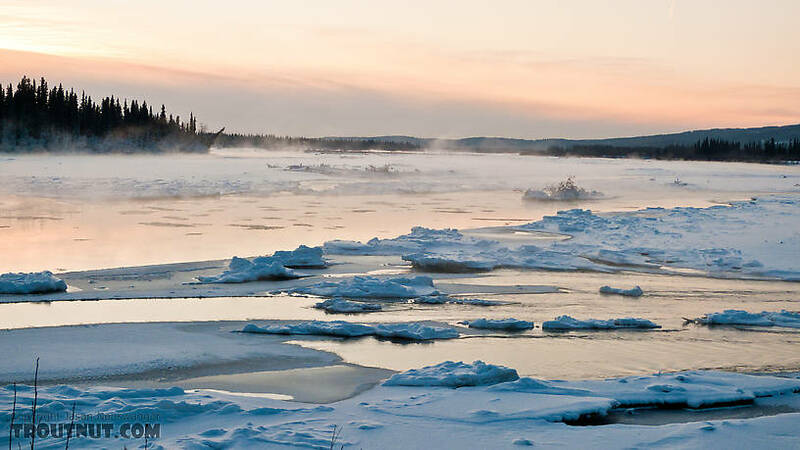 I lived in the village of Tanana for 30 years and took many great shots like yours of the Tanana and Yukon rivers. I had a fish camp 20 miles upriver from Tanana on the Yukon and a homestead on the Tozitna River. 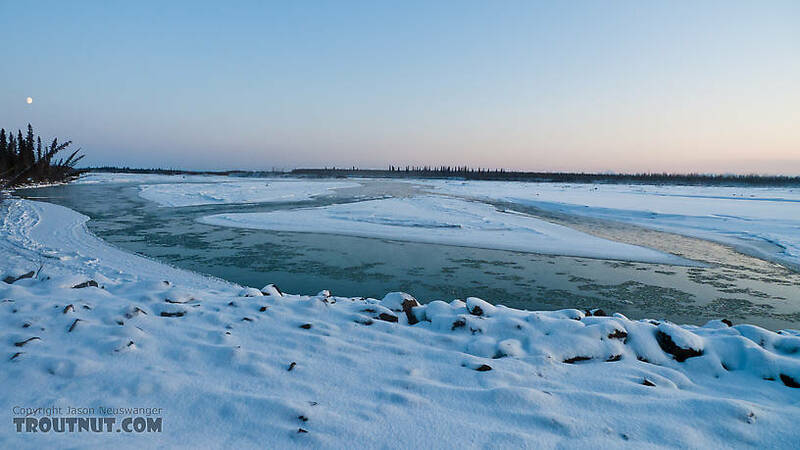 I used to operate a test fish wheel project at the mouth of the Tanana that counted migrating salmon into that drainage. 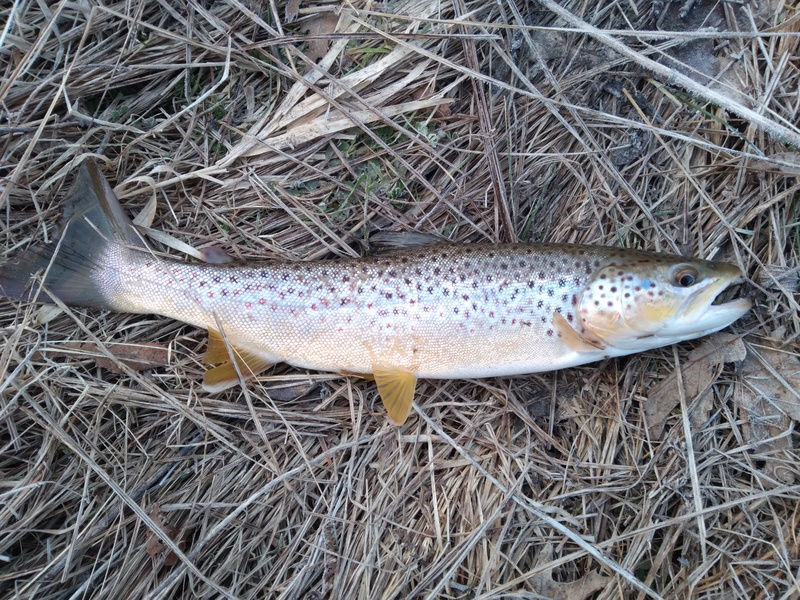 I found your site while looking for aquatic insect information relative to trout fishing. Thanks for the great site I'm sure to visit it again. Posts: 2458 I might do some ice fishing, although I'm not sure about burbot. I don't have an auger, just a spud, and it's crazy hard work spudding through 4 feet of ice to set a burbot line out on the river. Half the time, the hole will punch through to solid ground, a slurry of frazil ice, or muddy water, and you have to go somewhere else. I've never had much luck with it. I put a lot of burbot in the freezer this spring running setlines off the bank for a few weeks after ice-out, though. I'm more likely to do a bit of ice fishing on lakes with friends who have augers. But I don't do all that much of it. Posts: 2345 Ice fishing is the only other form of fishing I do these days besides fly fishing. I haven't pulled out the spinning gear since 2007, just a personal challenge to see if I can catch everything I want to on fly gear. 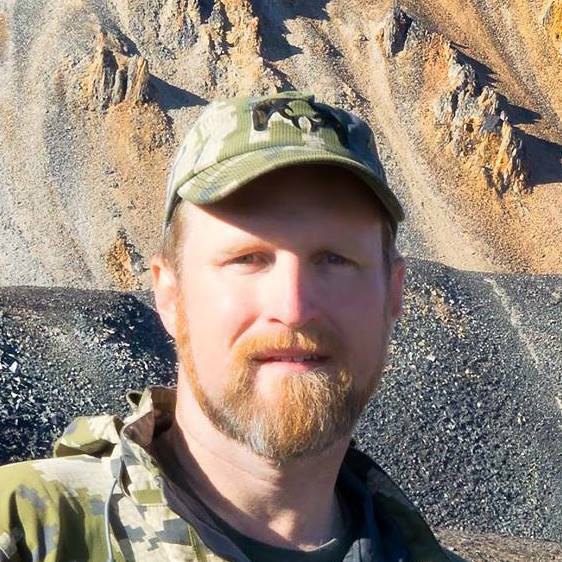 But, since I'm not much of a steelheader - throwing any significant weight on a fly rod is no fun for me and now BOTH pairs of waders have leaks in them - I will be pulling out the ice-fishing gear in the coming months and drilling some holes in the ice...How about you, Jason? Posts: 2458 There are burbot in those waters, Jonathan, but they're safe from anglers until the river freezes enough for ice fishing.